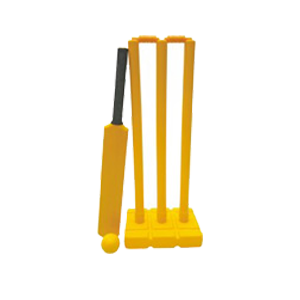 National Sports is a leading manufacturer and exporter of a wide array of cricket equipment like Spring Stump, Deluxe Spring Stump, Target Stump, Flexi Stump, Kwik Cricket Set etc., which are made as per the international standards. 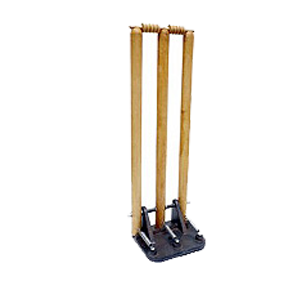 Wooden Stumps, Spring Loaded.Cast Iron Base. Wooden Stumps, Spring Loaded. Heavy Cast Iron Base. 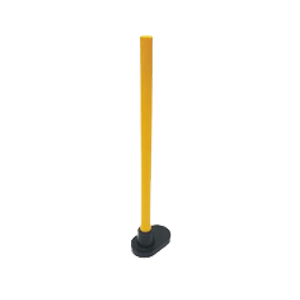 Plastic stump on a flexible PVC base.Ideal for both indoor or outdoor use. 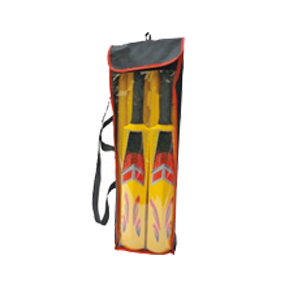 2 Plastic molded bats available in size 3,4,5,6 & Men.6 plastic stumps.2 Sets of bails.2 PVC soft balls.Comes packed in an attractive bag. 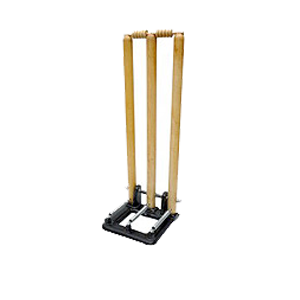 1 Plastic molded bats available in size 3,4,5,6 & Men.3 plastic stumps.1 Sets of bails.1 PVC soft balls.Comes packed in an attractive bag. 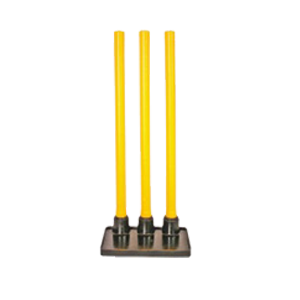 3 Plastic stump on a flexible PVC base.Ideal for both indoor or outdoor use .